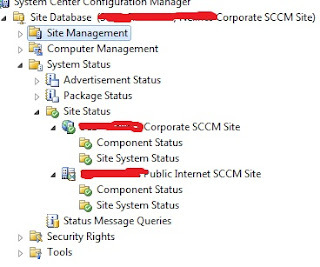 When we first implemented SCCM & SCOM one of the first things I jumped at a chance to try was the management pack to monitor the ConfigMgr infrastructure. How disapointed I was as for various reasons it just didn't live up to my expectations. It was very very noisy, didn't generate the topology diagram and had too many niggling setup requirements. However, since we've finally gotten around to implementing a SCOM gateway to monitor our "Public Network", a separate AD forest & domain with no trusts behind a firewall with very limited ports open, which contains our SCCM primary child site, I thought it was time to re-vist the OpsMgr management pack. Secondly, RTFM! Seriously, read the manual. There's an awful lot in it, with most of the important bits in the first dozen or so pages, but it goes into depth regarding what's monitored etc. Before you even think about going near SCOM, there's a few bits you're going to have to complete first. 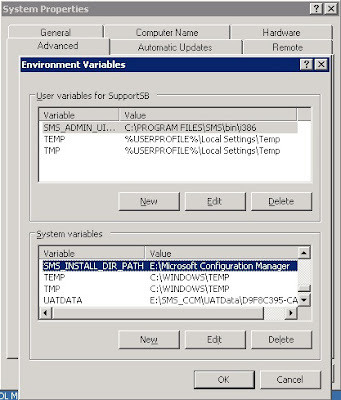 1) Map out your ConfigMgr infrastructure. You'll need to know every server that has a role installed. 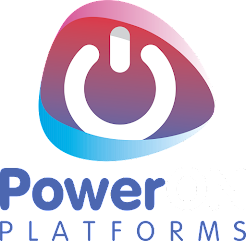 That's every Distribution Point, Management Point, Reporting Point, PXE etc. This also means any Branch DP's as well. 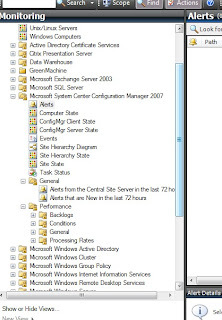 2) Ensure that all the servers you've mapped out have the SCOM agent installed and healthy. If you miss a server from SCOM that's in your SCCM infrastructure then it will fail to monitor the heirarchy and the topology diagram won't build correctly. 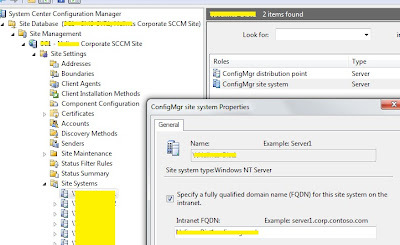 3) Use the SCCM console and check the properties of the site system role on each server to ensure the Fully Qualified Domain Name is present. 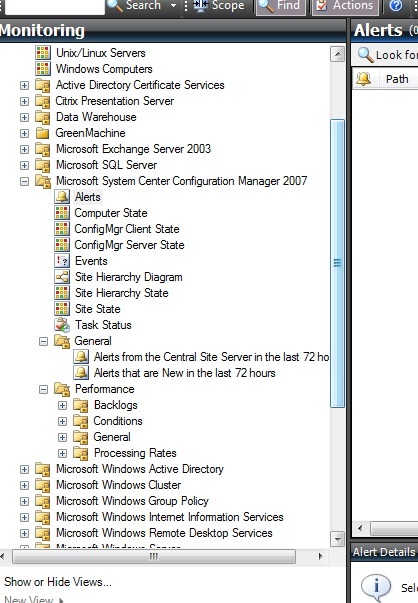 ﻿5) Use the SCCM console to check the system status state messages and try to resolve all issues first. If you're trying to use the SCOM MP to help you do this then fine, skip ahead. But it's always advisable to have as few problems as possible to start with due to the noise this MP can make. 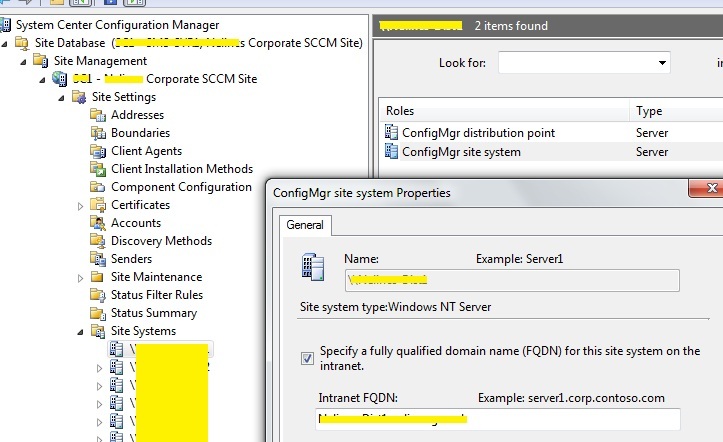 6) Use the SCOM Console in Administration>Agent Managed to ensure the SCCM Primary Site Servers and any Providers have agent proxy enabled. 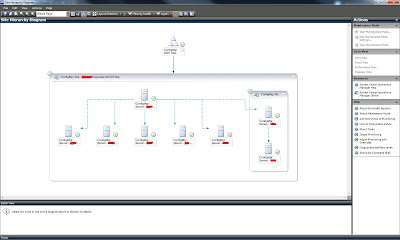 Once the above is done, now you're ready to import the management pack into SCOM. Use the link at the begining of the post and install the MSI to get the management pack and it installs to C:\Program Files (x86)\System Center Management Packs\SCCM 2007 MP for OpsMgr 2007 R2 - ENU\ as default. (tip - once installed, copy the files in this folder to somewhere safe, preferably a repository of all your SCOM MP's and then you can uninstall the MSI). 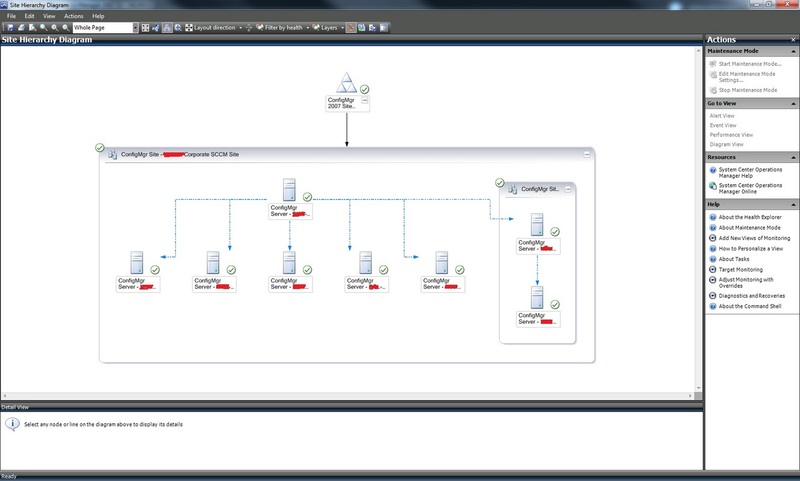 In the Operations Manager console go to Administration> Management Packs and choose the Import Management Packs task then click add from disk. Browse to where you have the ConfigMgr MP saved and open it then click install. Go and make a coffee. In short Kevin has fixed one of my biggest complaints of the management pack from when I first tried it, so I fully recomend visiting his blog and downloading the ConfigMgr MP Addendum he's created and get it imported into SCOM ASAP. There's a lot more that can/should still be done with the management pack, but this post is long enough already and this has given enough information to get you started with the MP. For now read the management pack guide about enabling performance rules and inbox monitors, I might follow up with another post if/when I get time.